Real Neighbours are a group of local people who give time back to their community. A timebank system is used to enable residents who volunteer their time to ‘bank’ their hours and receive benefits back from the timebank when they need it. 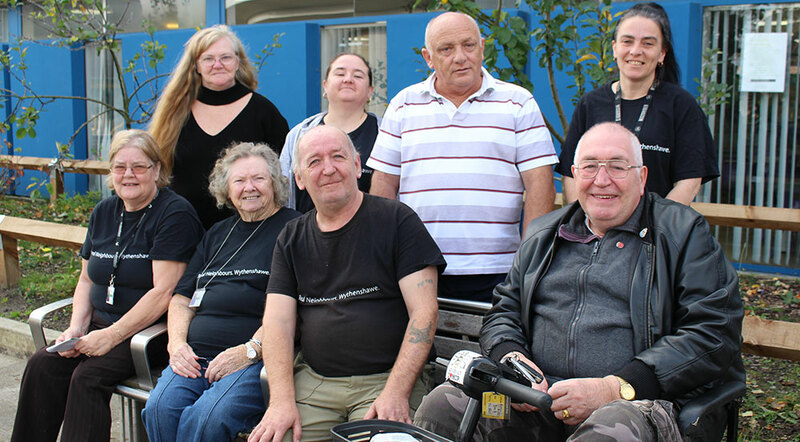 Wythenshawe Community Housing Group (WCHG), which runs the programme on behalf of Real Lives Wythenshawe, has more than 200 regular volunteers in Wythenshawe and another 200 who volunteered their time last year at least once. WCHG recruits, trains and co-ordinates local volunteers to provide support to their community. Real Neighbours volunteers use timebanking to log their community commitment, and to receive benefit back from themselves.